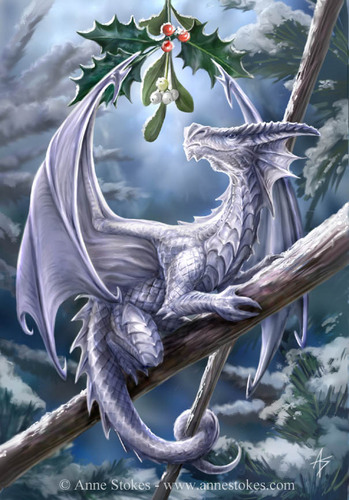 Snow Dragon. . HD Wallpaper and background images in the Anne Stokes club tagged: anne stokes. This too is very beautiful.....and I am REALLY picky about dragons !